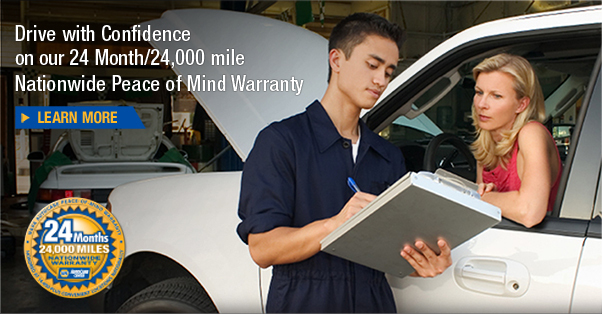 At Northside Auto, our technicians are ASE certified. 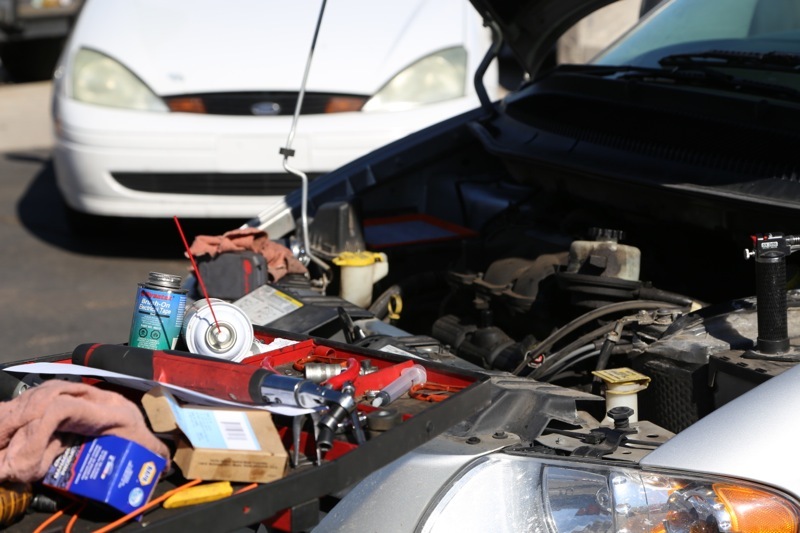 We want to be able to offer you the best technicians to work on your vehicles. We all depend on our vehicles far too much to compromise on the quality of the work. 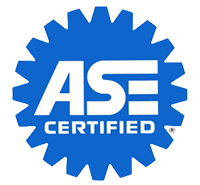 Our technicians need to keep up with all the latest innovations and technology that the automotive manufacturers come up with each and every year to maintain their ASE certification. As a family owned business, we take pride in our work. 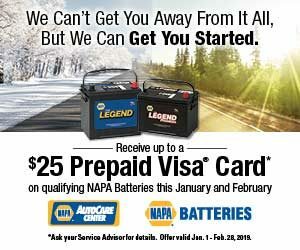 We have an A+ rating with the BBB – we do perform, we don’t just say we will! 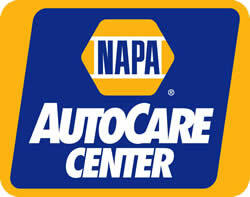 We are part of the Napa Autocare group, and through that alliance we provide a minimum 12 month/12,000 mile warranty that is honored at over 13,000 facilities nationwide. We will always work with you to find the most suitable parts for your needs and your budget, so don’t hesitate to ask about your options.